Working from my studio in rural Shropshire, I create kiln-formed glass sometimes with function, sometimes without. 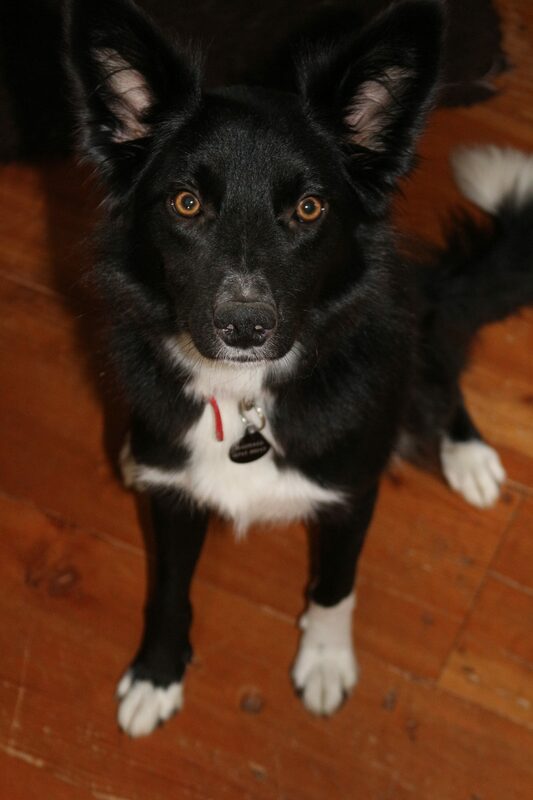 Typically striking in colour and often complex in pattern, balanced but not necessarily symmetrical. A full day playing with glass! 7 hours (including lunch) further fusing workshop at the studio; location. 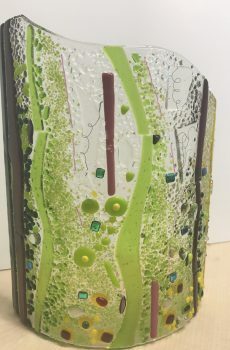 We supply absolutely everything you will need (equipment & materials) to make your own gorgeous fused glass; just bring yourself. Three hour further fusing workshop at the studio; location. 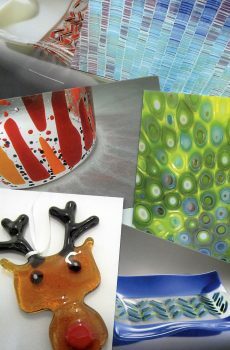 We supply absolutely everything you will need (equipment & materials) to make your own gorgeous fused glass; just bring yourself. 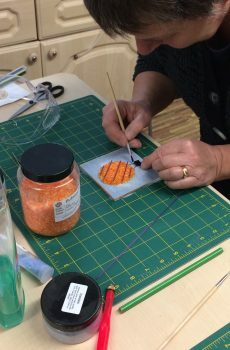 Three hour glass fusing Taster workshop at the studio; location. 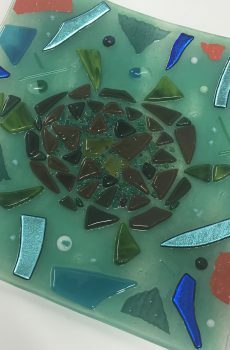 We supply absolutely everything you will need (equipment & materials) to make your own beautiful fused glass; just bring yourself.